Packed with Vitamin C, our Citrus Punch mix makes an immune-boosting drink that tastes fantastic. 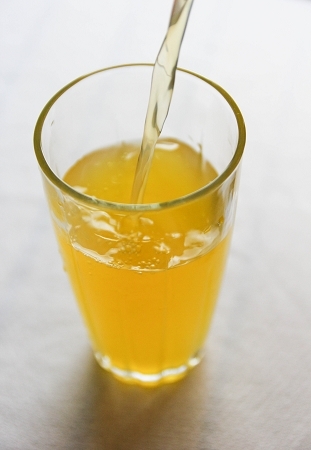 It's a tangy, citrus beverage without the sugar or calories. Citric Acid, Sodium Citrate, Malic Acid, Orange Juice Flavor, Passion Fruit Flavor, Mango Flavor, Ascorbic Acid, Maltodextrin, Acesulfame Potassium, Sucralose, Key Lime Flavor, Lemon Flavor, FD&C Yellow #6, FD&C Yellow #5, FD&C Red #40.